HORZE - The final touch with silk ! 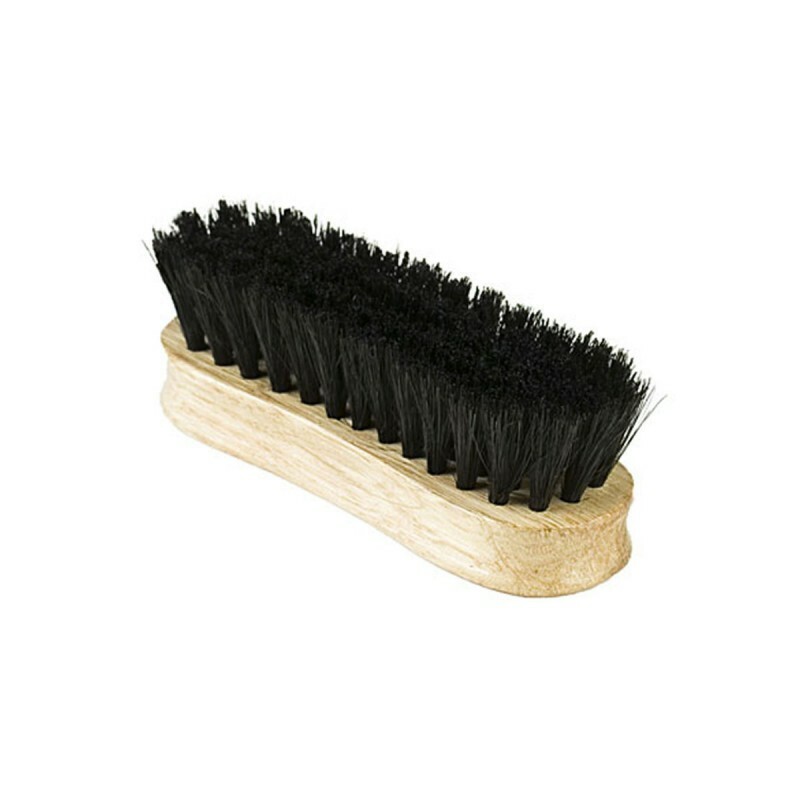 Face brush with soft boar bristles. Your horse will love it !